Skye Primary School offers our community a school with a strong community ‘semi-rural feel’ to your child’s primary schooling years. Our vibrant and active Prep Learning Area makes for the perfect learning environment for your child’s first year at primary school. Our school promotes strong, caring and positive relationships, priding ourselves in providing a safe, supportive and inclusive school environment for all students. We focus on building a positive school climate where our prep students are involved in early learning that promotes development of self-management, awareness, empathy, resilience, pride in self and positive relationship skills. We encourage and welcome strong parent and family partnerships between home and school that create a support network for each individual student’s learning, wellbeing and engagement. 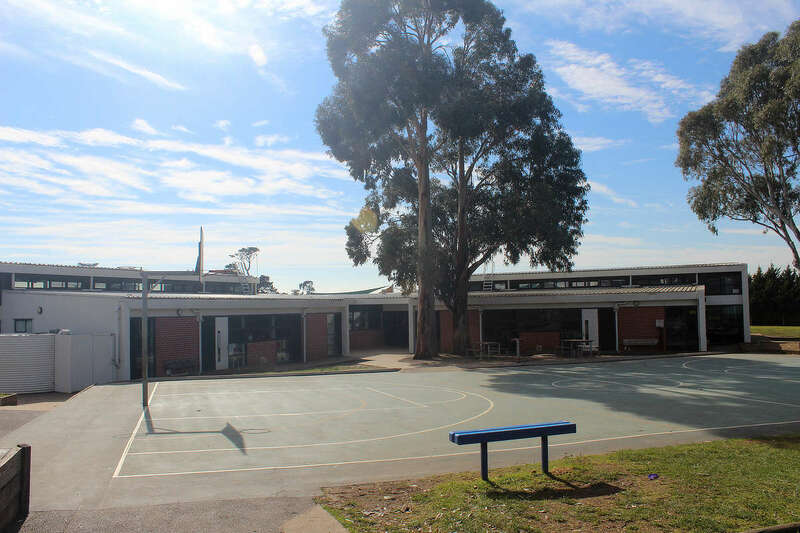 Separate Prep Playground – we also have a secure prep-student-only outdoor playground / learning area that supports our new preps with active hands-on learning activities, and also in their early transition to primary school in a safe and secure play area. The prep playground includes a prep climbing frame and slide, a sandpit, a pirate ship, and surrounding gardens that all of our preps help to plant out and maintain together as a community. 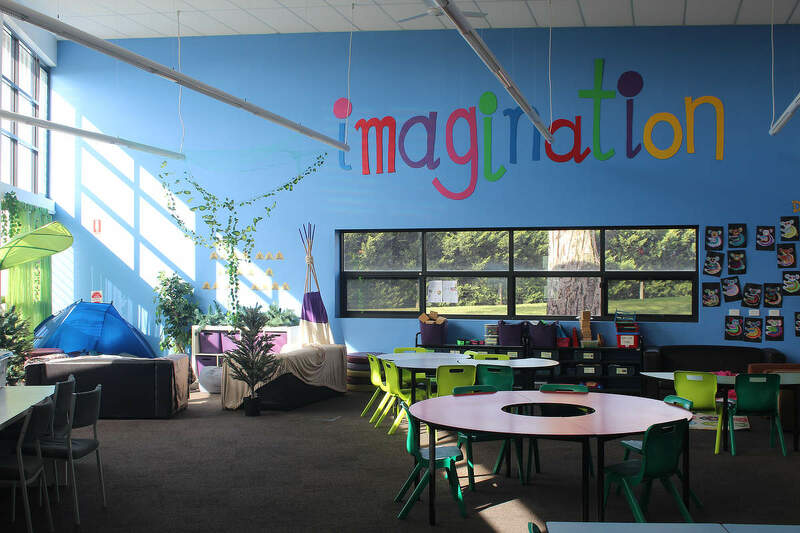 Skye Primary School has excellent learning and teaching spaces within our school that allow for high level learning. We are a caring, friendly and welcoming school that encourages and supports the growth of each and every child. 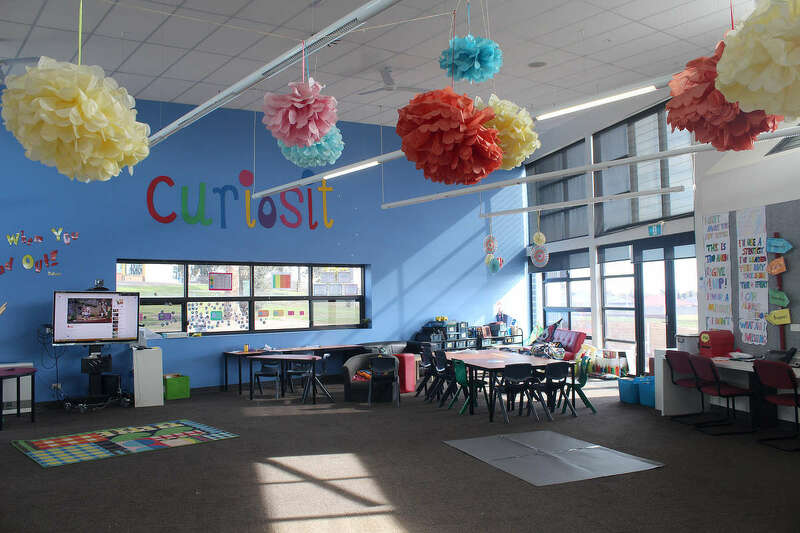 Our learning environments provide a safe and secure environment for every child, and dynamic learning and teaching that promotes high level literacy and numeracy skills, critical thinking, creativity and individuality within a balanced and comprehensive curriculum. Catering for each and every child’s social, emotional and academic learning. Our teachers are versatile in their use of learning spaces to support student learning. Classrooms are equipped with digital learning resources and students and teachers utilise these resources across all curriculum areas including through literacy, numeracy and inquiry learning. We boast generous and spacious outdoor areas – with an abundance of space for our students to enjoy healthy relationships with each other and play. Our facilities are well maintained and attractive, with our school continually working hard to seek improvements that will further enhance our school ground facilities. Our students are lucky to have plenty of places to play around our school grounds. 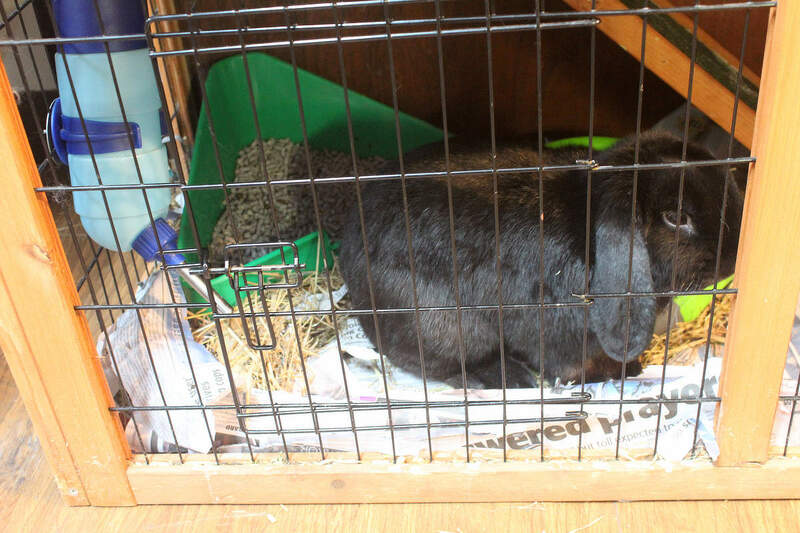 We have a ‘selection’ of fabulous pets at Skye Primary School! 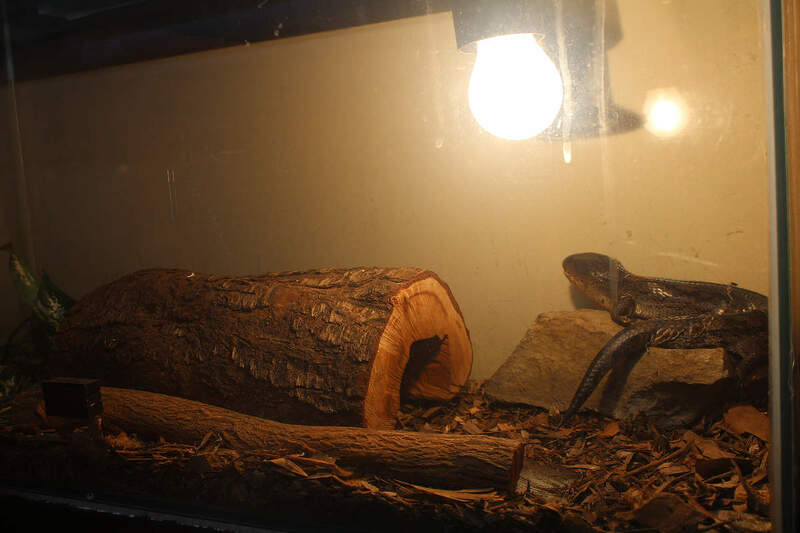 Many of these pets are a part of our science program, and students from P – 6 can enjoy interacting with our ‘pets’ during Pets Club. Many students also enjoy the leadership responsibility of caring for our hens at Chook Palace – feeding the hens daily, providing water, clearing and tiding the hen house and of course collecting eggs. Skye Primary School has ‘off street’ parking for the use of the school community. 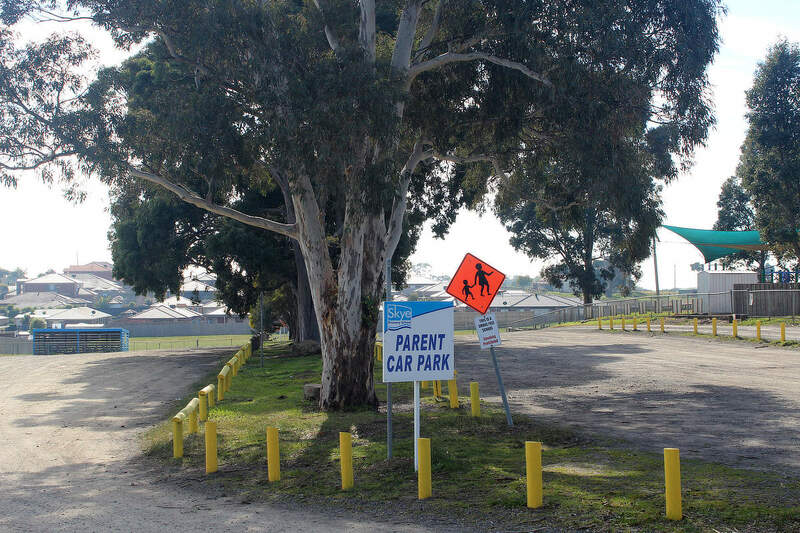 The parent and school community car park sits next to the school with entry and exit from Ballarto Road. The parent car park offers both ‘drive in and park’, as well as ‘drive in –drop of’ options in the mornings and in the afternoons. For working families this provides an attractive option as children can be dropped off at school on the way to work. We ask that all users of the school’s parking facilities ensure they are always careful in the manner that they enter and exit the school premises to ensure safety for all. Strict speed limits of 5km apply to all areas inside the school premises.